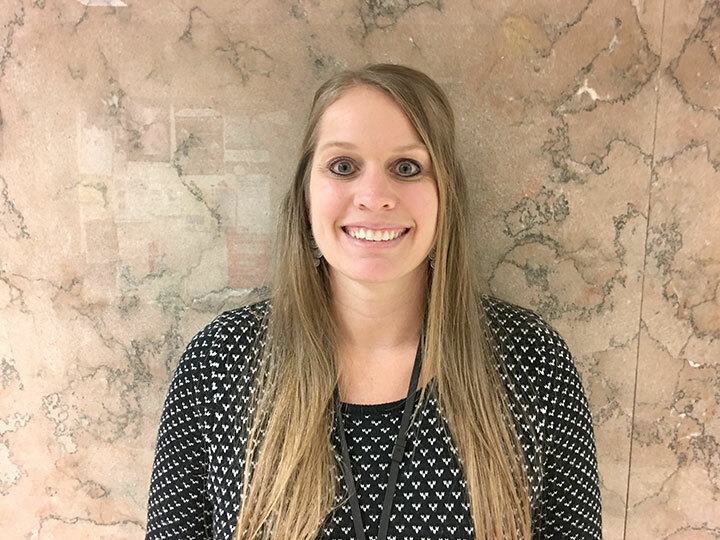 MARINETTE, Wis. — Stephanie Nault this month joined the University of Wisconsin-Extension Marinette County as health and well-being educator. Nault will design, deliver and evaluate educational programming and services related to youth and family health and well-being, including healthy eating, active living, substance use disorders and mental health. She also will provide leadership and educational outreach to individuals, families and communities to promote healthy living opportunities and behaviors. Nault graduated from UW-River Falls with a degree in sociology and criminal justice. She has experience working with positive change management, as well as community experience enhancing opportunities and promoting healthy youth behaviors. Also this month, the UW-Extension Marinette/Oconto Counties added Sarah Schindel as the FoodWIse nutrition educator. 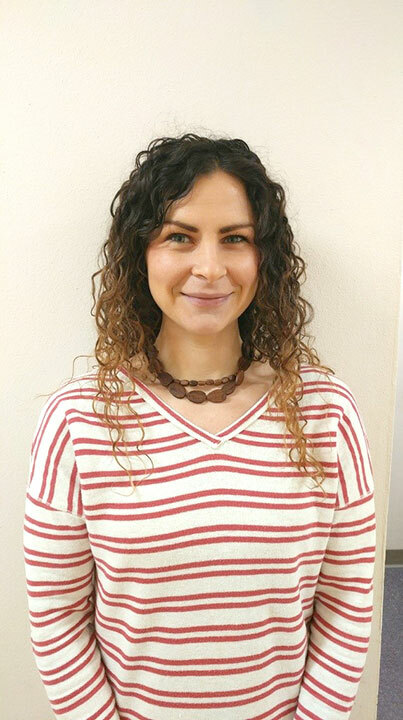 As a member of the FoodWIse team, Schindel will be a peer educator for individuals and families to adopt healthy food and physical activity habits. 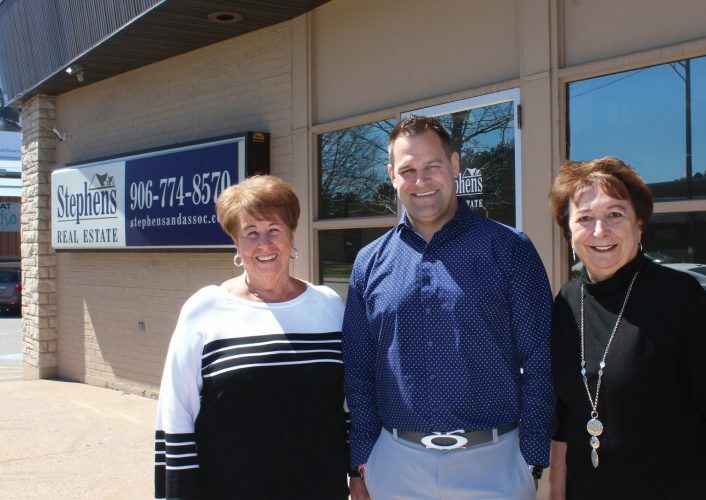 Schindel graduated from Northeast Wisconsin Technical College with an associate degree as a physical therapy assistant. She also is a certified personal trainer with the American College of Sports Medicine. Schindel has previous experience in the field of health and wellness promotion. “Sarah will be an asset to the FoodWIse program in Marinette and Oconto counties,” Crevier said. FoodWIse is federally funded by the Supplemental Nutrition Assistance Program-Education, or SNAP-Ed, grant.